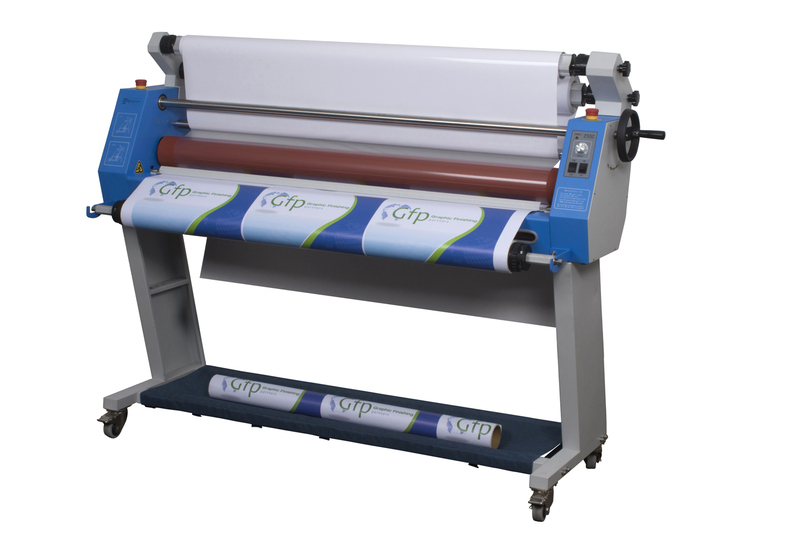 Sign shops and digital printers now have an affordable option for pressure-sensitive applications. 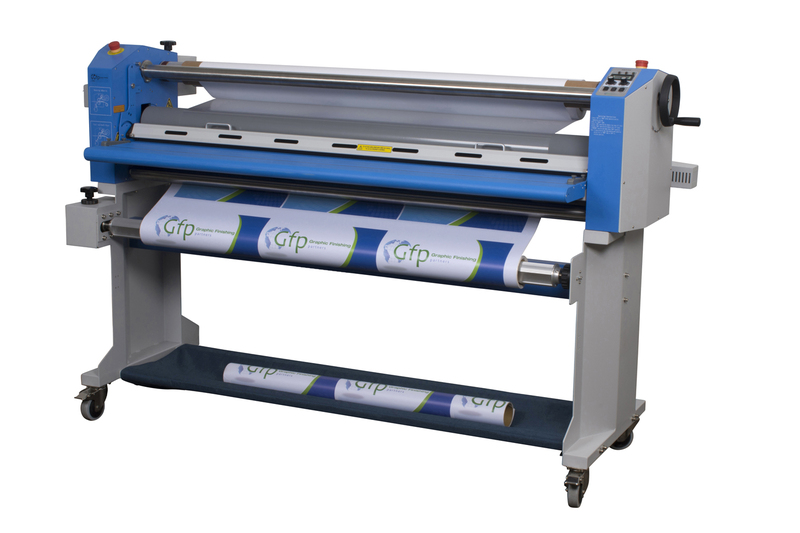 The Gfp 300 Series delivers rugged construction, labor-saving features, and high quality output in an entry level machine. 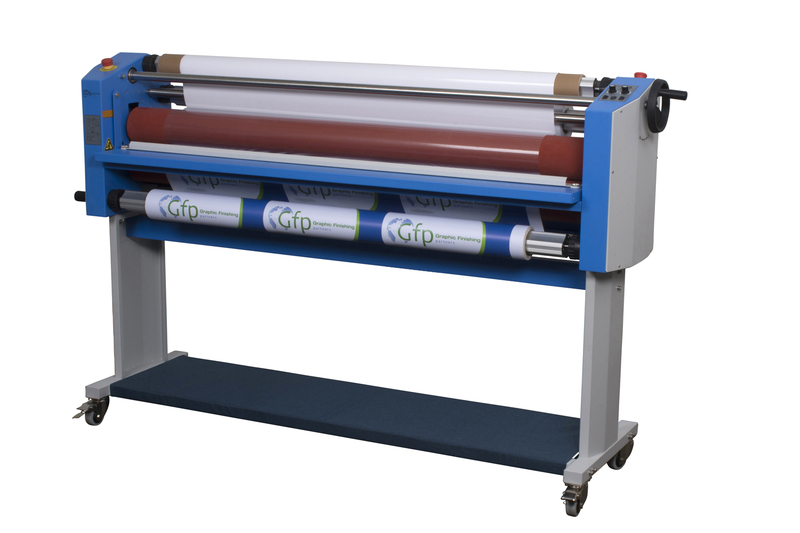 Built ff the 255C Cold Laminator, the 300 Series adds top heat for better overlamination, mounting and board coating results. What’s the best way to make your production even better? 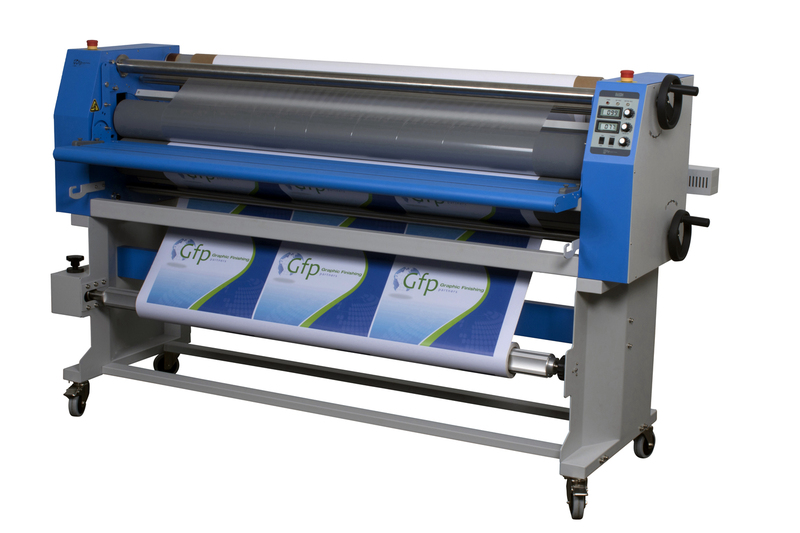 Shorten film loading time? Make fewer film changes?